A personalized app that tracks your alcohol intake (short-term and long-term) and checks in to make sure you’re ok.
At NYU, RFDA-Alcohol-Related crimes are at an all time high. 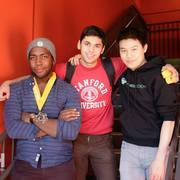 Students are having difficulty managing their drinking lives — and Unplastered is here to solve that. 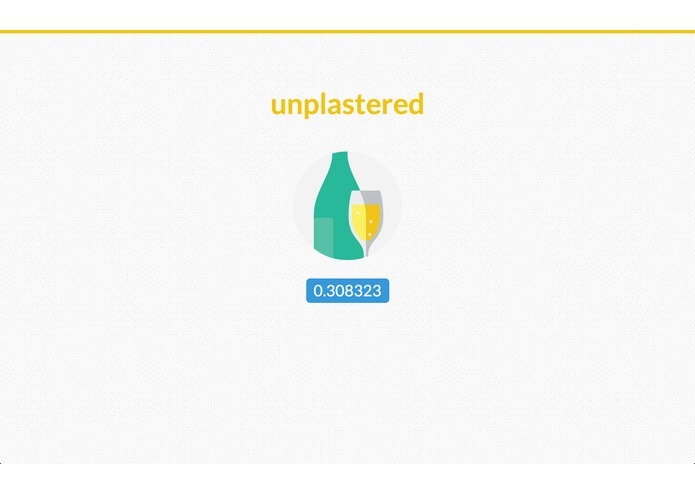 Unplastered is a personalized app that tracks your alcohol intake (short-term and long-term) and checks in to make sure you’re ok. It's a fun and easy way to make sure your alcohol intake isn't getting out of hand. 1st off, we make it easy for you to get BAC calculation. you can visually input how much you’ve drank by sliding your mouse next to the drink. 2nd, our BAC calculator is realtime. You’ll always get an accurate estimate of how drunk you are and if you’re in danger. And your data is saved. 3rd, we have a friend notification system that texts your friends if you’re drinking too much/are unresponsive. 4th, we have a leap motion drunk test for you and your friends to use as an additional means of determining drunkedness.